This waterfront home is located in the desirable SEA RANCH On The Gulf SUBDIVISION. 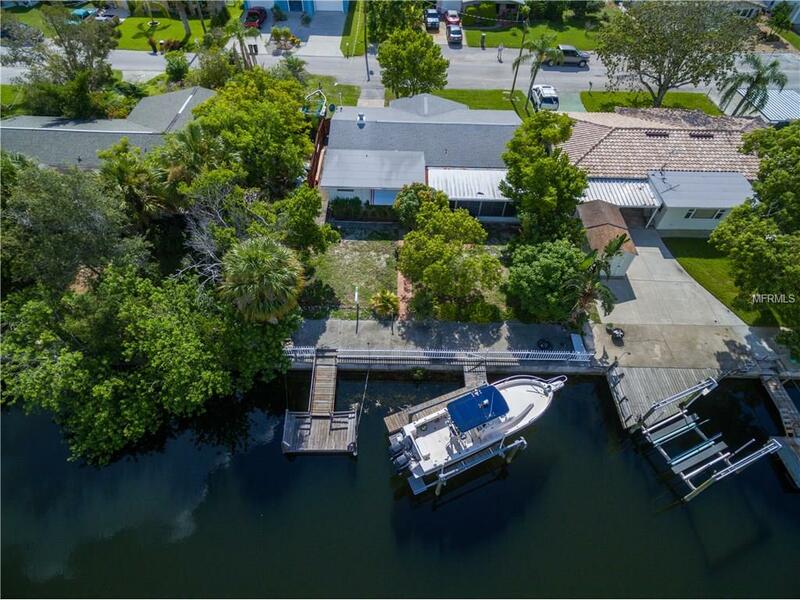 Featuring 2 beds, 2 baths 1 car garage, updated kitchen, a large living room, dining room and a very large screened-in lanai Outside you'll find 60 foot of water frontage featuring a brand new stationery dock, floating dock and boat lift. Just a few minute boat ride to the open GULF OF MEXICO where the fishing is plentiful, the fun is never ending and the sunsets are always awesome!! !